High-end multifilament string made affordable. With more than 2000 microfibres, Triumph offers ultimate playability and arm friendliness. 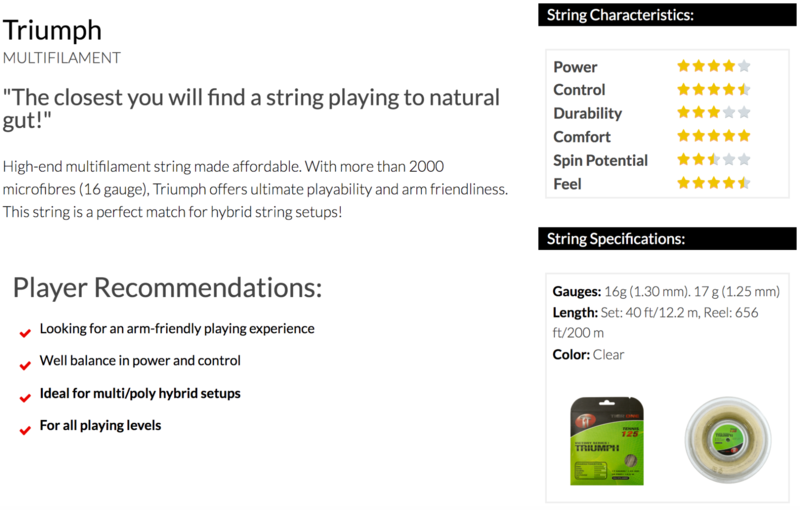 This string is a perfect match for hybrid string setups!